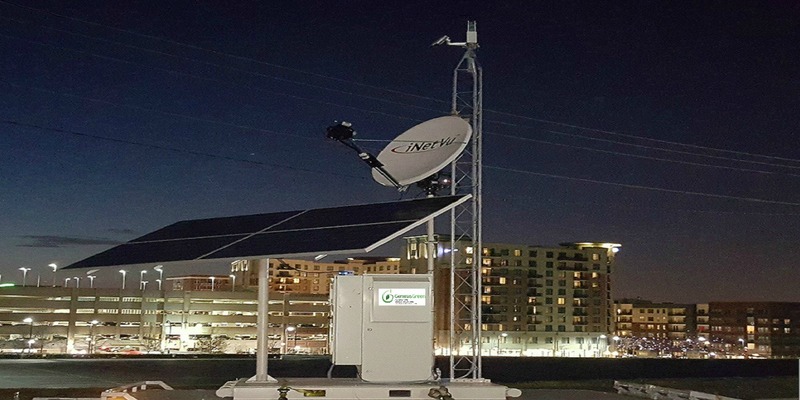 Genesis Green’s engineering team engaged in the design of an all-in-one turnkey solution that would provide telecom services to remote areas on a conditional basis. They were tasked with this project for two primary reasons: their ability to customize designs and in-depth knowledge of skid based solar solutions. The Onsite Solar (OSS) systems have the capability to provide internet services, cellular services, monitoring services and provide power to any location in the world with minimal effort. The OSS unit reduces the costs associated with traditional telecom systems and can be relocated anywhere as often as necessary. Our OSS units have been well received by our customers and are attracting interest worldwide for their high-performance and cost savings.